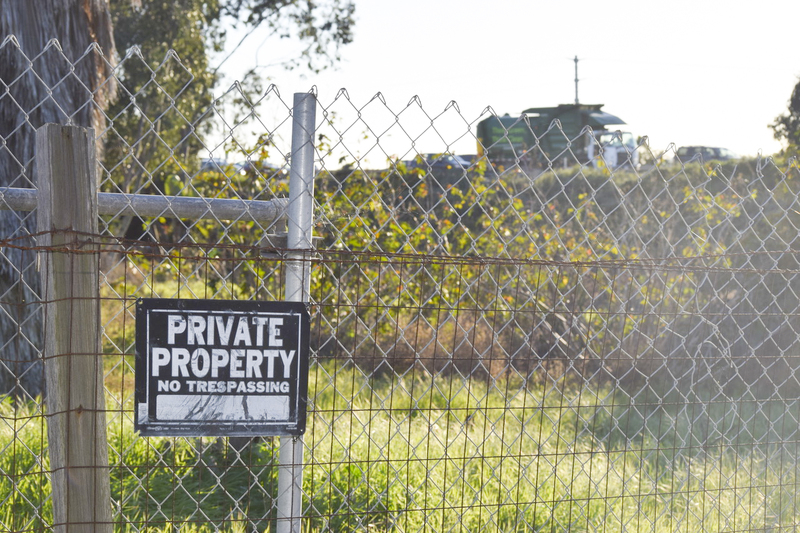 Solana Beach residents will have the opportunity in May to approve or oppose a senior care facility specific plan, for a 2.9-acre property on the east side of town. Photo by Lexy Brodt. SOLANA BEACH — Come May, Solana Beach voters will have a chance to choose whether the city will have a second senior care facility. After embarking on a brief signature-gathering campaign in mid-January, the project’s developers amassed 1,399 signatures to qualify the project’s specific plan for a special election. Only 901 signatures were required. The City Council voted 5-0 at a Jan. 30 special meeting to send the ordinance to a vote. The initiative petition and potential ordinance aim to allow a state-licensed facility with up to 99 beds for seniors, amending the lot’s zoning to permit a specific plan overlay. 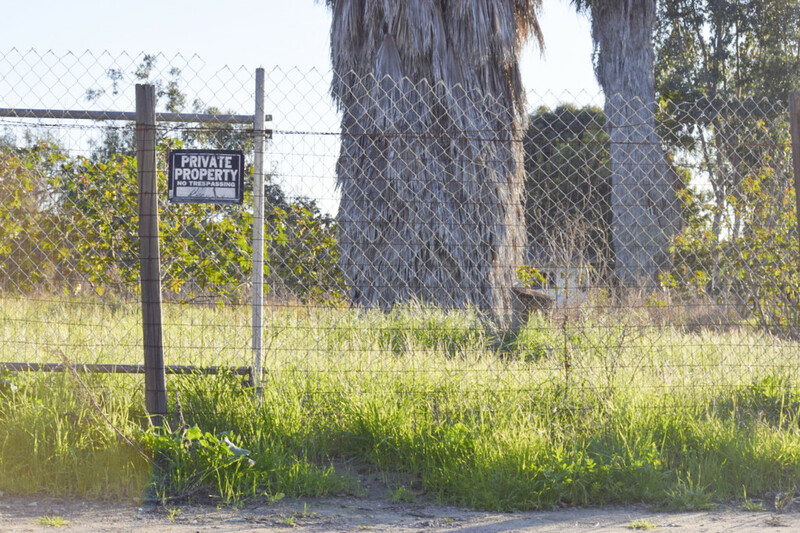 The developers have been scouting out the empty, 2.9-acre lot at the corner of Genevieve Street and Marine View Avenue for years — it is currently vacant and covered in overgrown foliage. The City Council voted 5-0 at a Jan. 30 special meeting to send the ordinance to a vote. Photo by Lexy Brodt. The facility would be the first in the city to provide memory care services for its residents. 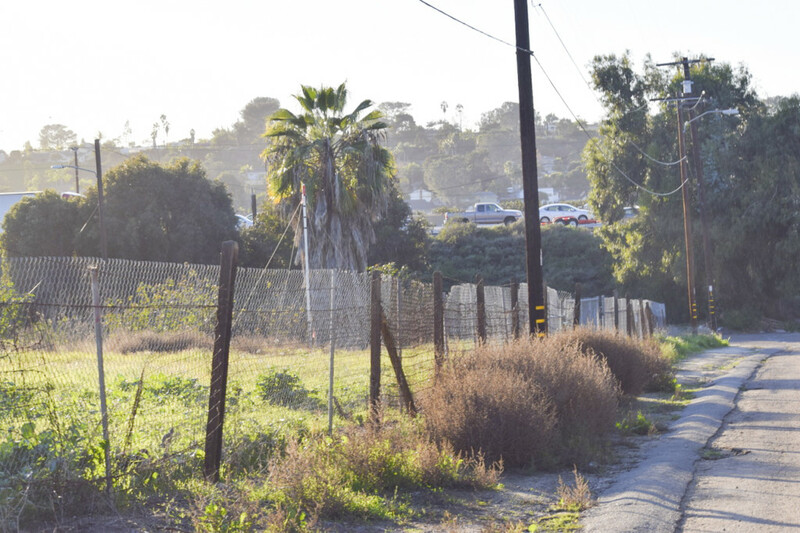 If the specific plan is approved by voters, the project’s final design will then need to be approved by the City Council and the California Coastal Commission. No residents spoke during public comment at the meeting; however, past workshops have yielded concerns about traffic impacts and emergency response times. Resident Tom Golich submitted a letter to the editor in support of the project, highlighting the city’s need for more housing options for its growing elderly population. “Older citizens have only one facility locally to consider if they require assisted living and it usually has a wait list,” he said. The developers have frequently cited statistics anticipating a sharp increase in the number of elderly residents in the city in the coming years — nearly 2,200 by 2020 and about 3,500 by 2035. The facility would be the first in the city to provide memory care services for its residents. Photo by Lexy Brodt. The project requires a public vote to move forward due to Proposition T, a voter-approved ordinance that requires alterations in zoning — particularly those that call for an increase in density — to be put to a vote of the people. The special meeting was brief and to the point; council members had to choose between ordering a 30-day report on the project and delaying the vote, putting the measure on the general election ballot in 2020, or putting it to a special election. They voted unanimously for the latter option. The developer will foot the special election cost — the city would be responsible for the cost if it were to go to a general election. Due to a tight deadline to file with the San Diego Registrar of Voters, council opted to skip the option of a 30-day report. Instead, it checked with city staff to make sure the project’s draft environmental impact report would be published before the election, so residents would have information to analyze before making their vote. Staff confirmed the report would be out within 30 to 45 days. Initial arguments for or against the project are due to the city clerk by Feb. 15 at 5 p.m. with the due date for rebuttals to follow 10 days later. The special election by all-mail ballot is slated to occur on May 7, 2019.